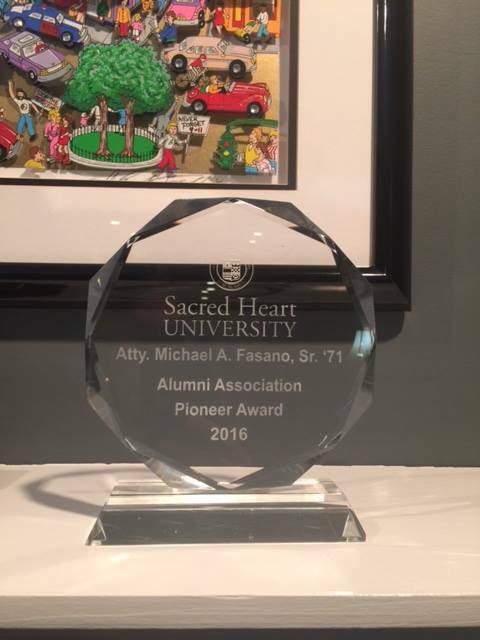 Michael A. Fasano Sr. was recently awarded recognition by the American Society of Legal Advocates for his dedication to our clients. 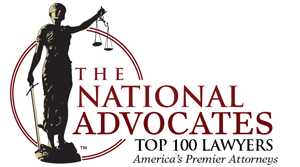 Michael A.Fasano, Sr. was awarded membership in The National Advocates: Top 100 for his work in Matrimonial and Family Law. 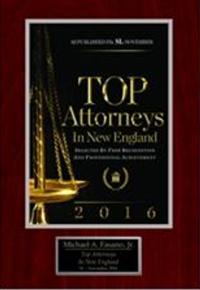 LAWYERS® Michael A. Fasano, Sr. was recently selected by peer recognition for inclusion in the 24th Edition of the Best Lawyers® in America for work in Family Law. September 2017. YOUR TRUSTED ADVISOR AND LIFELONG PARTNER. At Duffy & Fasano, we build relationships for life. When we work with our clients, our goal is to be your trusted advisor. To truly listen to you; to understand your challenges; and, to help you define your goals and objectives for your particular situation at any point in your life. We know there is a much bigger picture than the case we are working on with you. By understanding what the “big picture” is, we are better able to help you make the right choices. We understand and respect that we often meet clients at difficult times in their lives; who may have to make tough choices. We pride ourselves on our compassion and understanding. There is room in the practice of law for good choices, strategic decisions, and tough negotiations when needed – and – empathy. At Duffy & Fasano, you can count on us to honestly tell you the truth. At all times. We will tell you what is best for you, even if it may not necessarily be what you want to hear. Our role is to provide you with the best advice; to bridge that gap between your challenge and the best solution. Our integrity; our good name; our reputation; is everything. We stand behind our clients and our decisions. 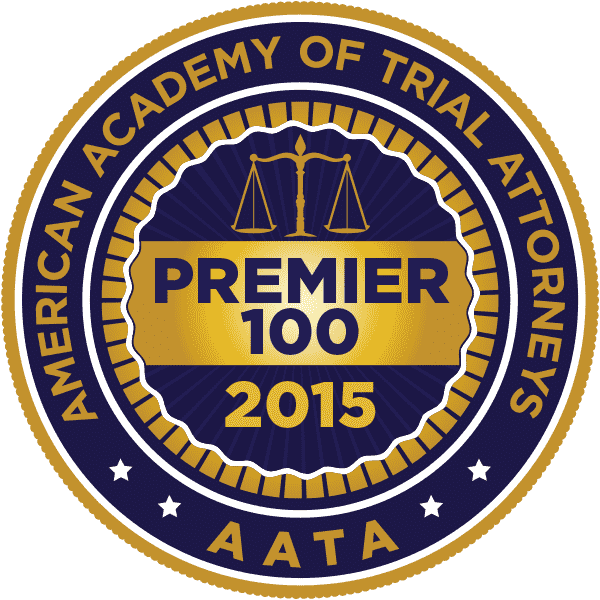 We are the trusted advisor for individuals, for businesses - and – for other attorneys. That speaks volumes. 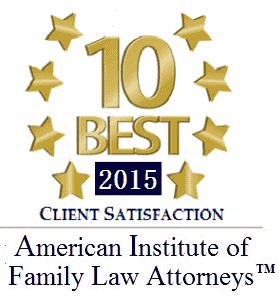 At Duffy & Fasano, we represent clients from all walks of life in the Greater Waterbury area. Because we are a small office, we are able to offer the attentive, personalized service we pride ourselves on. 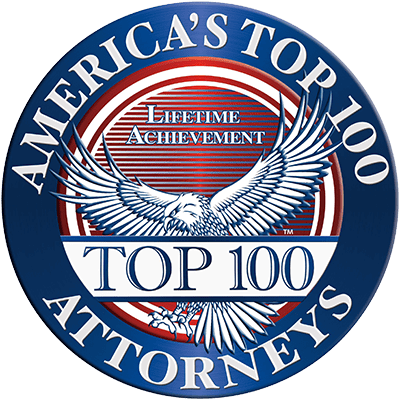 You can count on us to represent you across a broad range of civil litigation and transactional matters, including family law, personal injury, business law, real estate, estate planning and workers' compensation. We approach each case focusing on the practical solutions available to meet the client's objectives. We are completely honest with our clients, thoroughly explaining how the law affects their situation, and never setting unrealistic expectations. We are Your Trusted Advisor and Lifelong Partner. 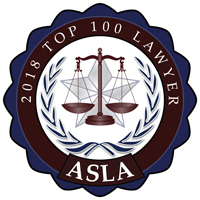 If you have a legal matter that needs to be resolved - whether it's a divorce, a personal injury accident, a business dispute or some other issue - contact us online or call our office directly at 203.405.3100. ©2014 Duffy | Fasano, LLP | The information you obtain at this site is not, nor is it intended to be, legal advice. 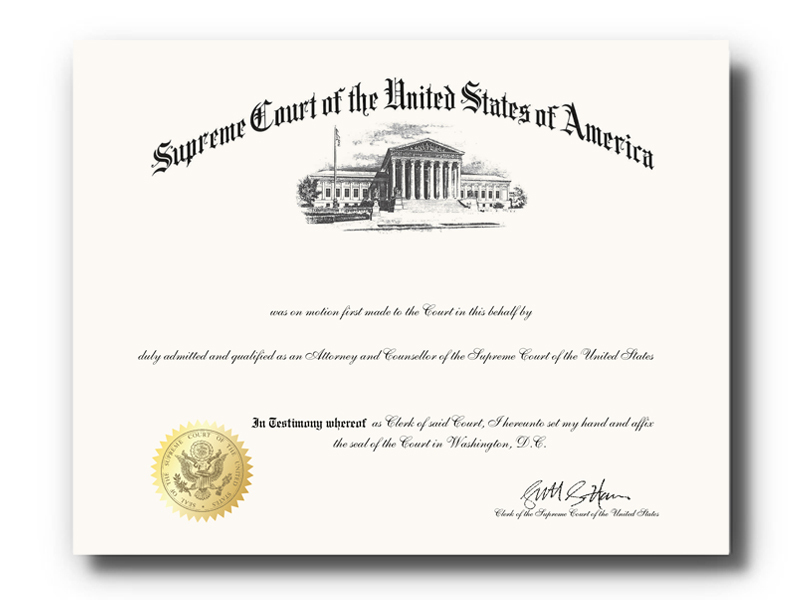 You should consult an attorney for advice regarding your individual situation.